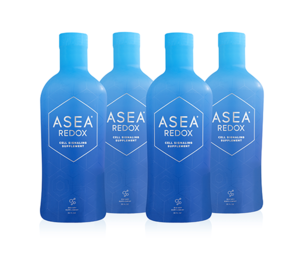 ASEA, a perfectly balanced mixture of Redox Signaling Molecules, may be the single most significant health breakthrough of the twenty-first century. ASEA activates the body's own native ability to empower the immune system and enhance health. For athletes, this groundbreaking product dramatically improves performance, endurance, and recovery. ASEA comes with a 30 day money back guarantee.